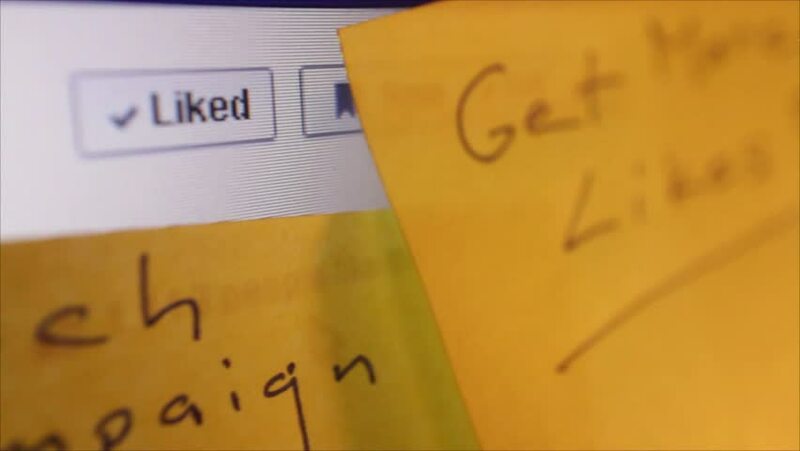 SAN FRANCISCO, CA - MARCH 6 2015: Illustrative editorial clip shows macro dolly shot passing social media campaign reminders, then clicking on 'Like' button. Clip shows the role of social media today. 4k00:24SAN FRANCISCO, CA - MARCH 6, 2015: Illustrative editorial clip as camera dollies past notes, pausing as user clicks on Facebook 'like' button. Clip reveals the importance of social media in business. hd00:30Close up veiw of tattoo master's hands tattooing client using tattoo machine.